Reduce bathroom clutter by getting all your personal care products such as blow dryers and curling irons out of the way with the easy to install Style Drawer. 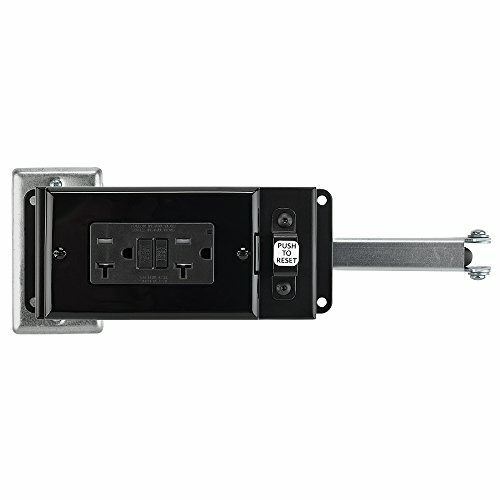 Style Drawer is safe, UL 962A approved and is designed to meet building code requirements. Drawer not included. Patent pending.